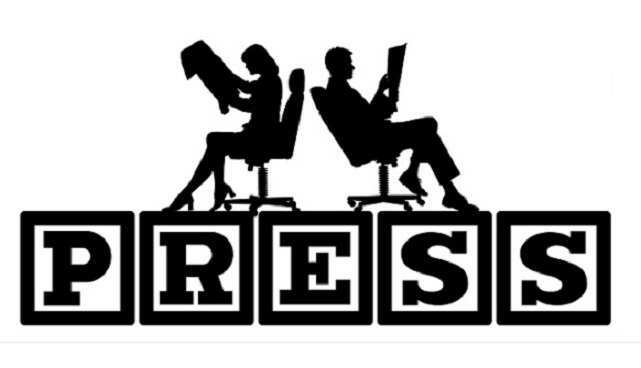 Check the free social bookmarking sites list 2019 containing PR4, PR5, PR6, PR7 & PR8 Sites. Social networking and social bookmarking sites are a great way to get traffic from them to your site instantly. 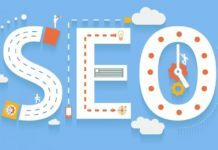 It’s good to get your site link on High Domain Authority(DA) sites especially when Page Rank(PR) has been given lower priority by webmaster these days. In other words, Google Page Rank is dead now. 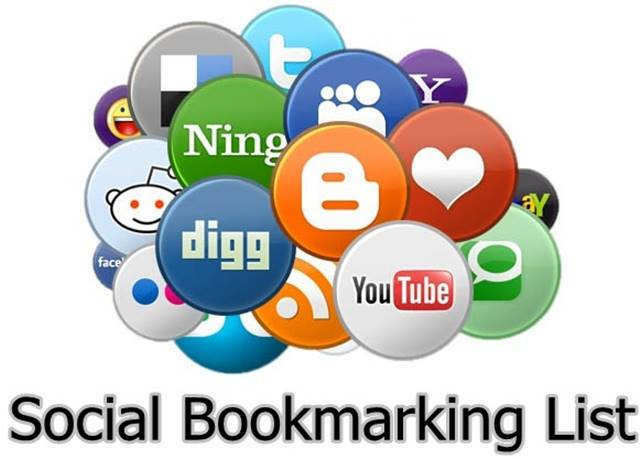 Time for us to put the best free social bookmarking sites list 2019 year and we have gone through SB sites which are with atleast Page Rank 4. So you can find those sites with PR5, PR 6 and PR8. 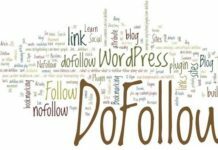 The following list has been curtailed to include only do-follow social bookmarking sites. Am I missing anything? Please let us know via comments so that I can add one suggested by you.